We want to take down Shakespeare! Laughing Pig Theatre is now accepting submissions for their first ever Shake-Smash New Play Festival. Shake-smash is a festival that both celebrates and challenges Shakespeare’s stubbornly immortal work. We are looking for creators to submit new ten-minute and one-act shows inspired in some way by Shakespeare. It can be a retelling of a story in a new setting, a deconstruction of a theme, a Tom Stoppard-esque between the scenes companion piece, a farcical parody, a sequel, a prequel, a soliloquy, a musical, a dance, a poem, a saucy puppet show, or whatever else you want it to be! As long as it is demonstrably inspired by Shakespeare, we honestly don’t really care. Submissions are $5 for a ten-minute and $10 for a one-act. 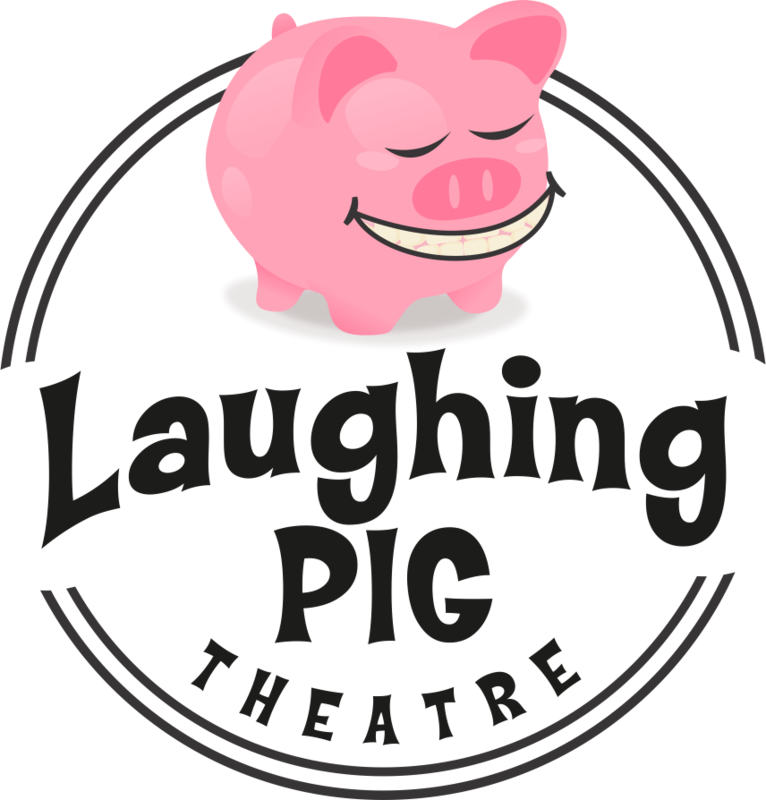 They will be accepted until 11:59pm on September 30, 2018, after which Laughing Pig will select a number of shows to be performed for the festival in December. Shows performed at the festival will be judged by a panel of Shakespeare fanatics, with the opportunity to win awards and cash prizes! To enter, fill our form here. Contact laughing.pig.theatre@gmail.com for more details or questions! We cannot wait to read your submissions!